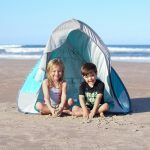 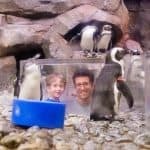 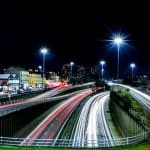 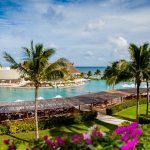 Summer is time for fun with friends, amazing experiences, and taking a break from the hustle and bustle of your every day. 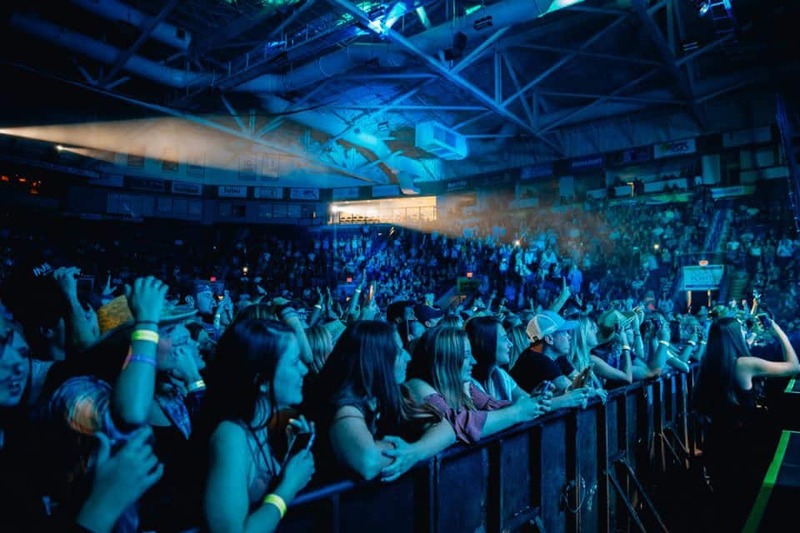 One of the best ways to get into the summer feels is by attending a concert with your friends, family, or loved ones while your favorite performer hits the stage. 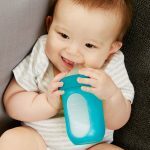 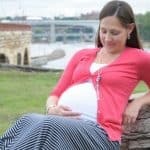 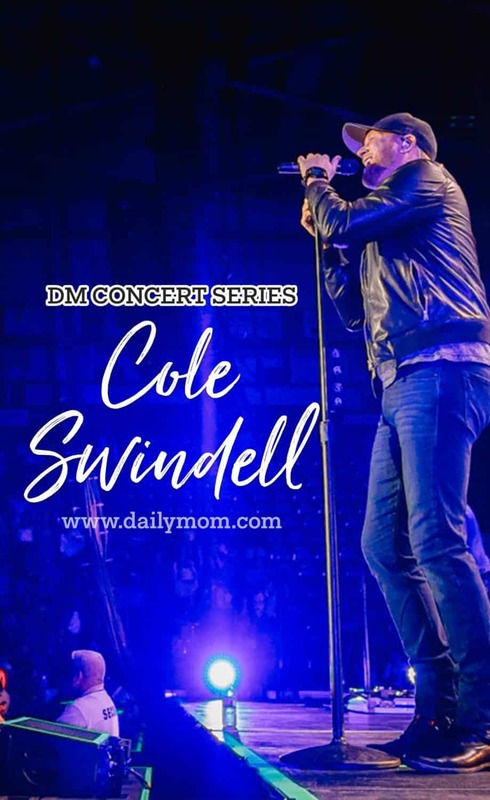 Daily Mom is here to bring you some of the top summer concerts of the summer with our DM Concert Series. 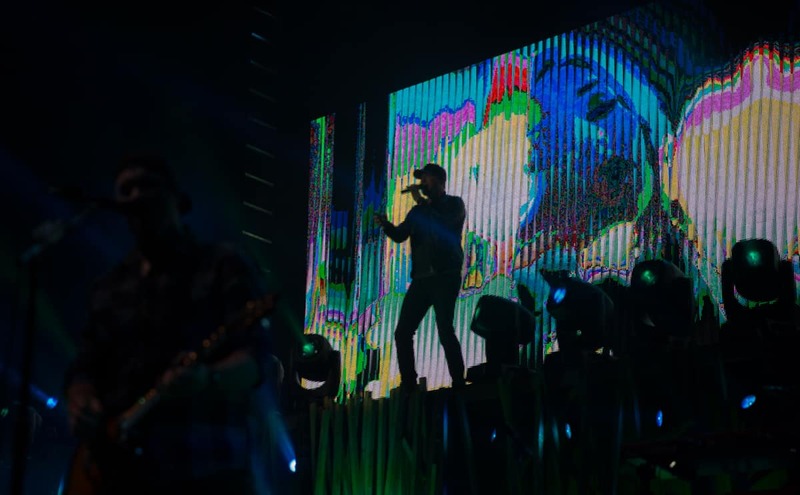 Learn about your favorite artists and their upcoming shows so you can have the most epic summer ever. 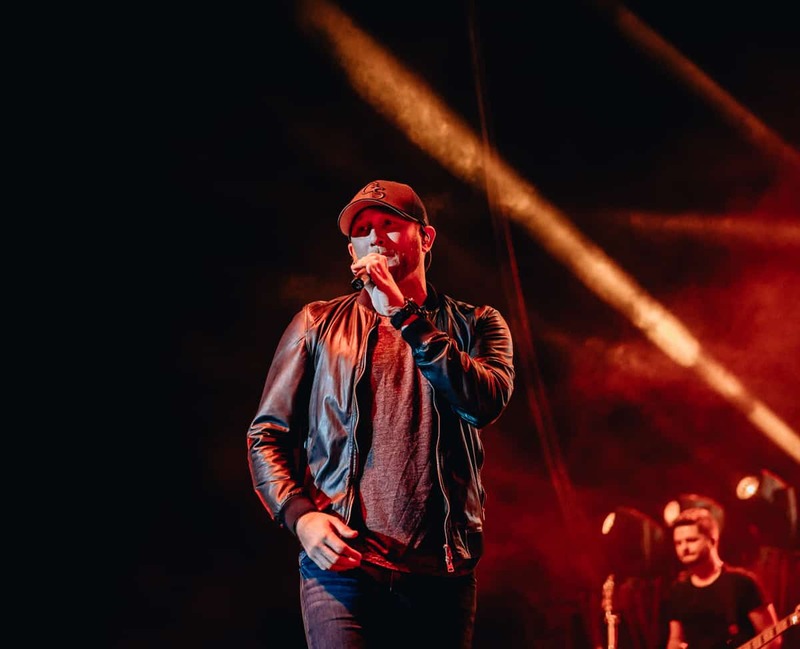 If you are a country music fan, chances are that you’ve heard up and coming artist Cole Swindle’s songs on the radio. 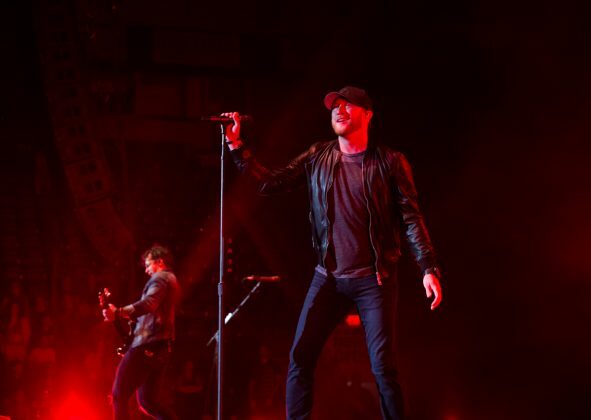 His hits include She Ain’t Worth the Whisky, Hope You Get Lonely Tonight, and Ain’t Worth the Whisky. 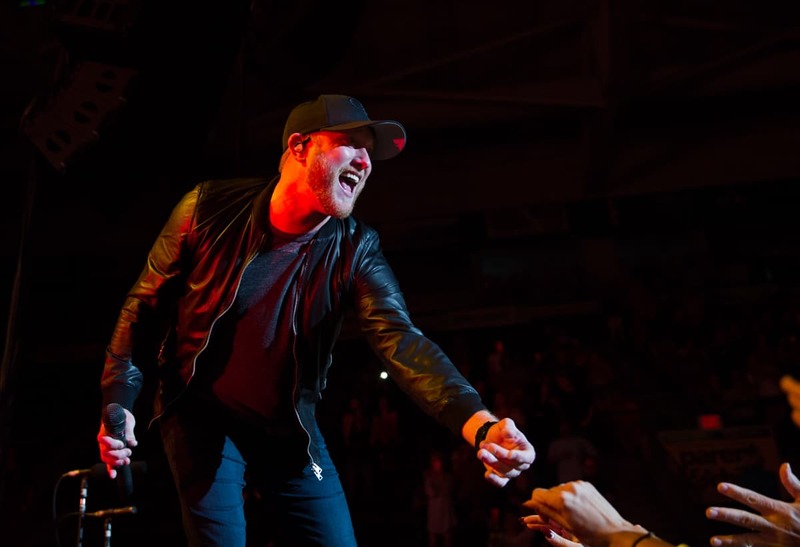 Cole Swindell came on the country music scene in 2013 as a song writer. He has worked with artists such as Luke Bryan, Craig Campbell, and Thomas Rhett. 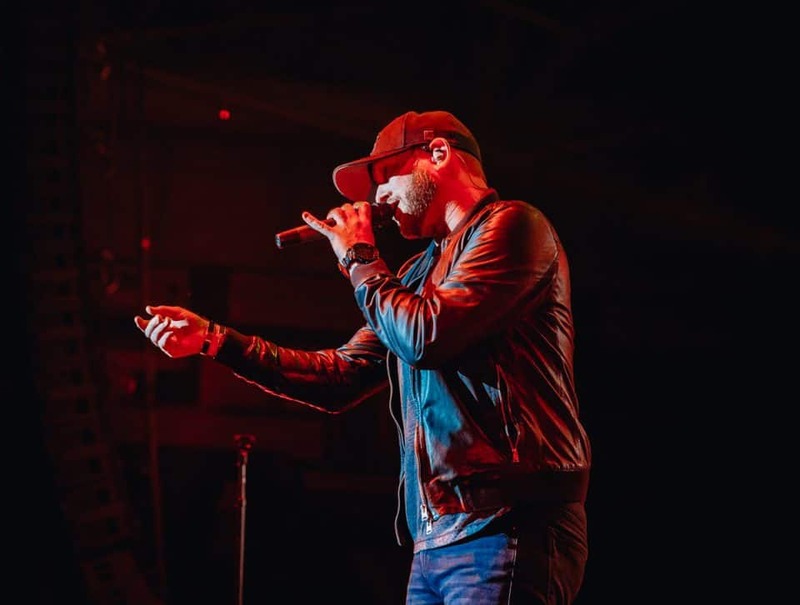 He came into the singing scene in 2015 with his hit Chillin’ It. 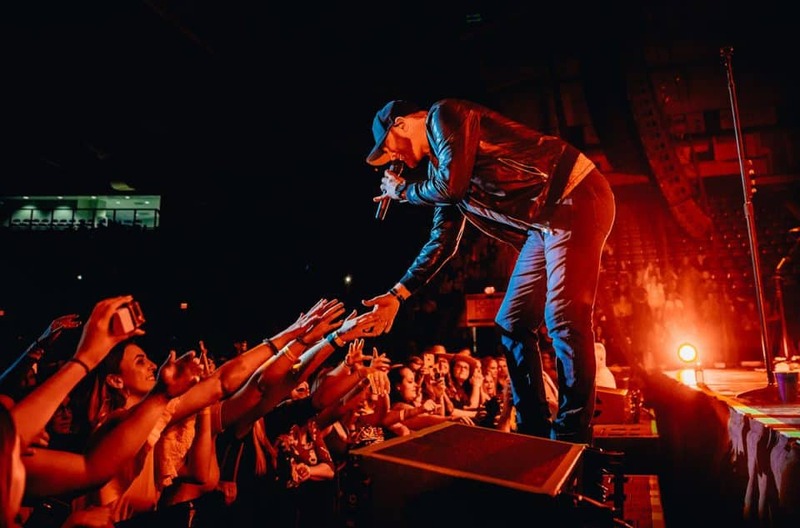 Since then he has seen more of his music hit the top of the charts with songs like, You Should Be Here and Middle of a Memory. His music is modern day country with a mix of the classic twang of old-school country and the upbeat sounds of rock and pop. 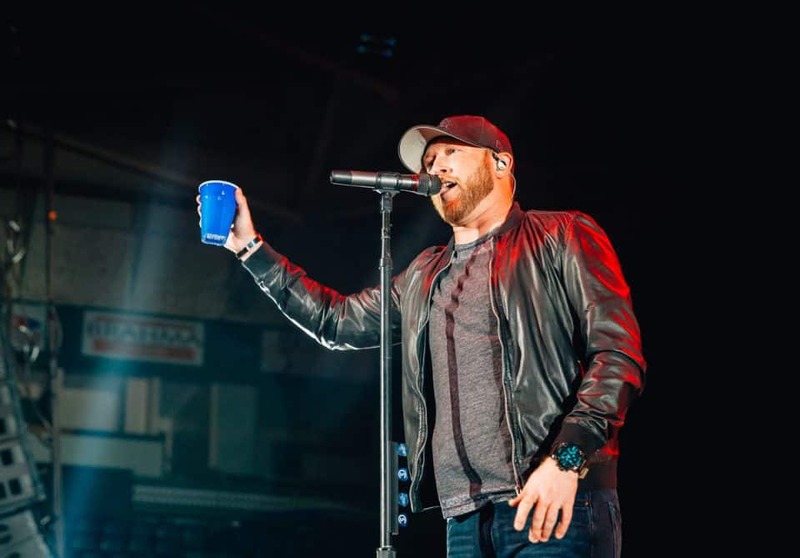 Cole Swindell is currently on his third headlining tour, Reason to Drink tour. 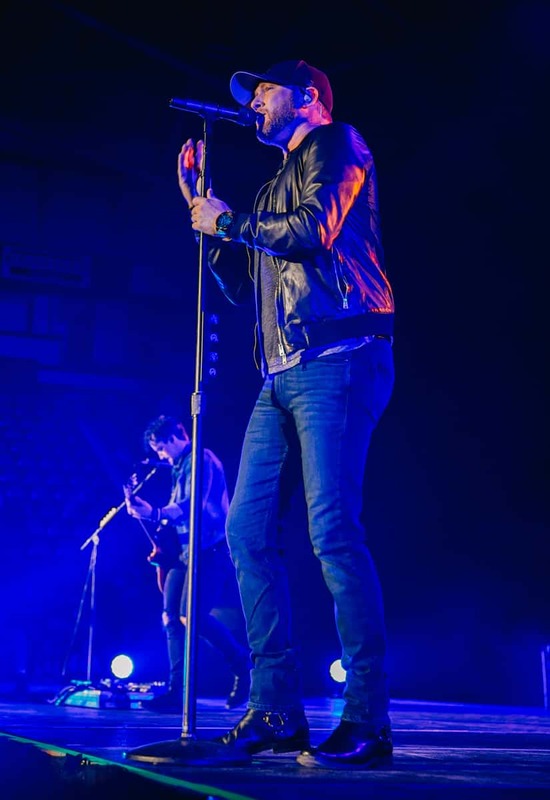 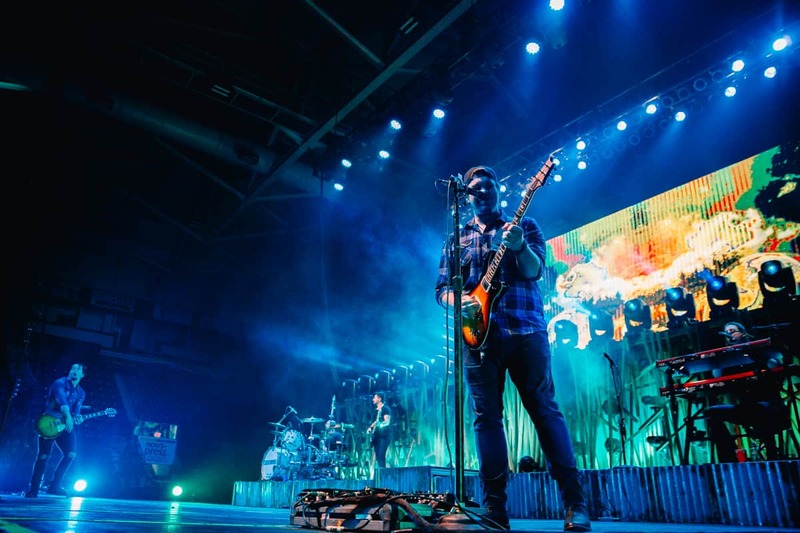 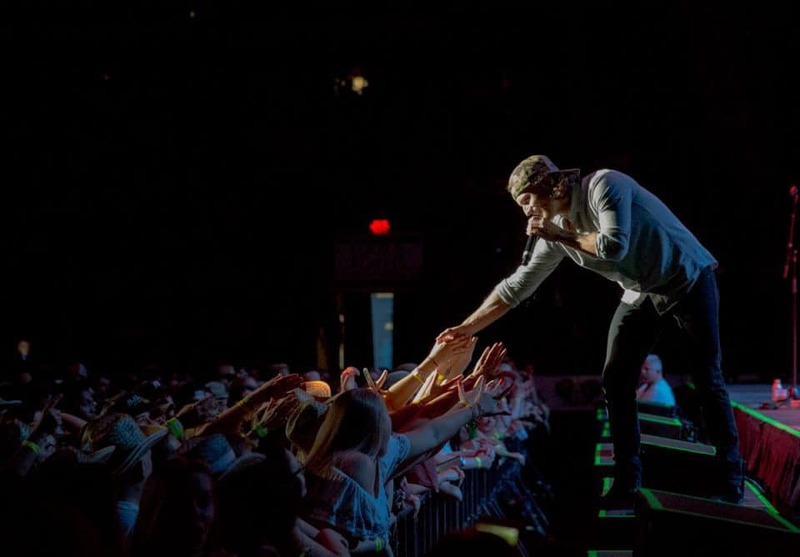 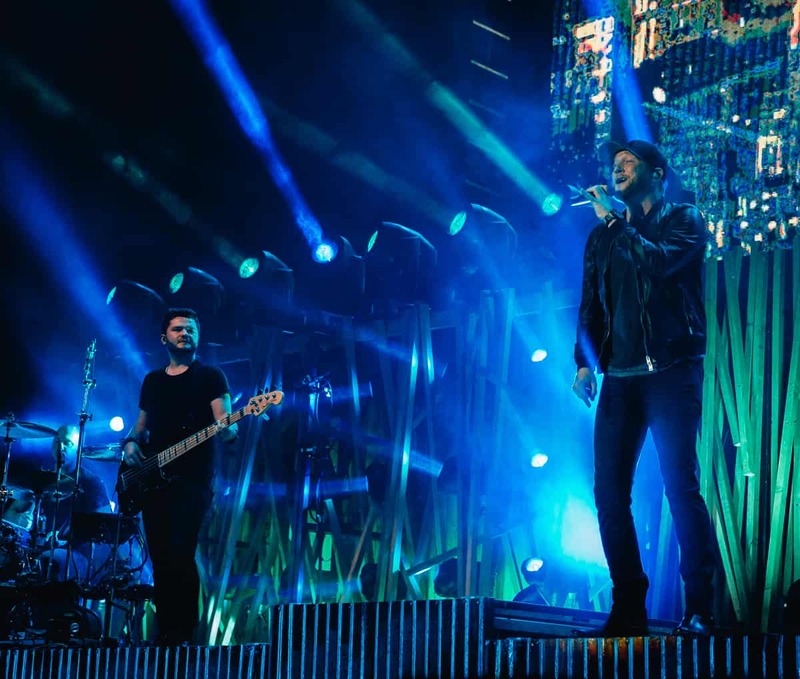 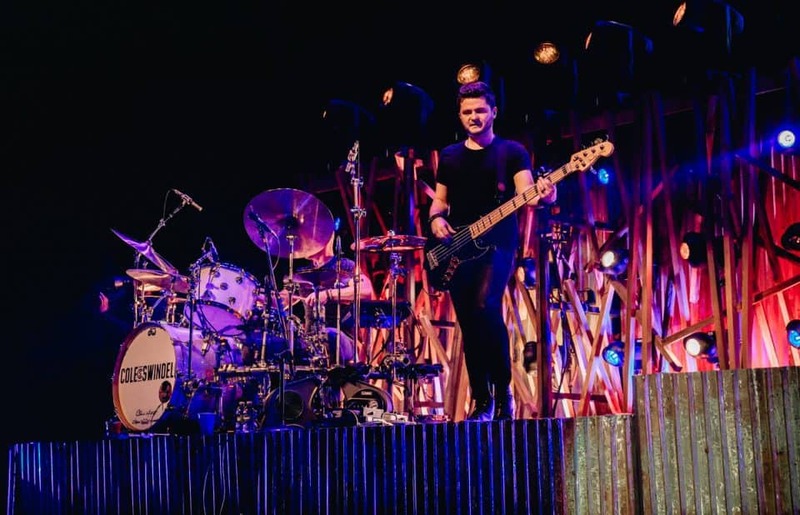 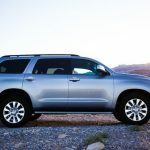 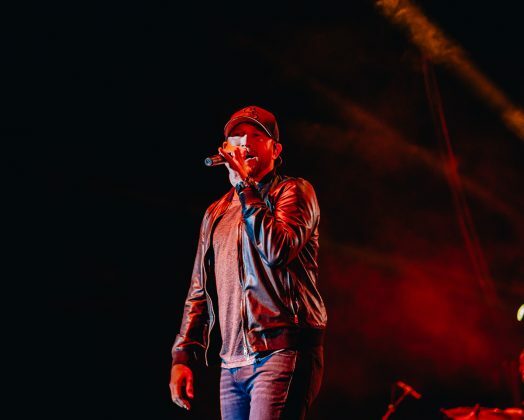 He has also been a headliner tour artists with artists such as Luke Bryan and Dierks Bentley, as well as a supporting artist for Florida-Georgia Line and Jason Aldean. 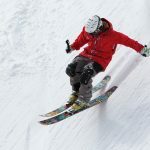 The Reason to Drink tour is expected to be one of the hottest of the season. 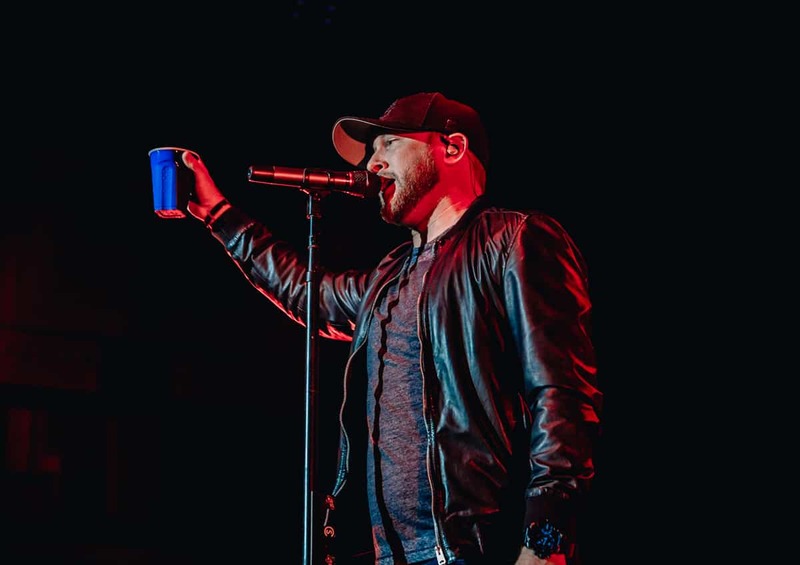 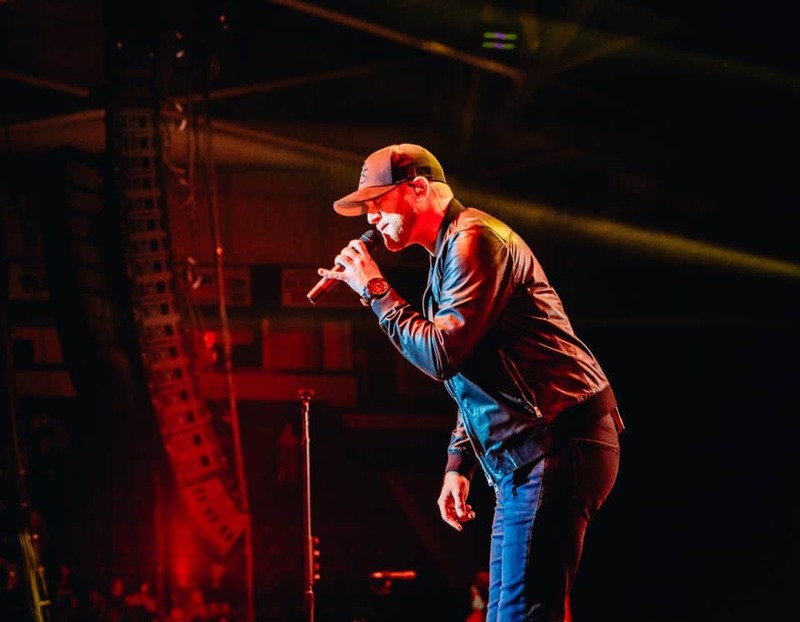 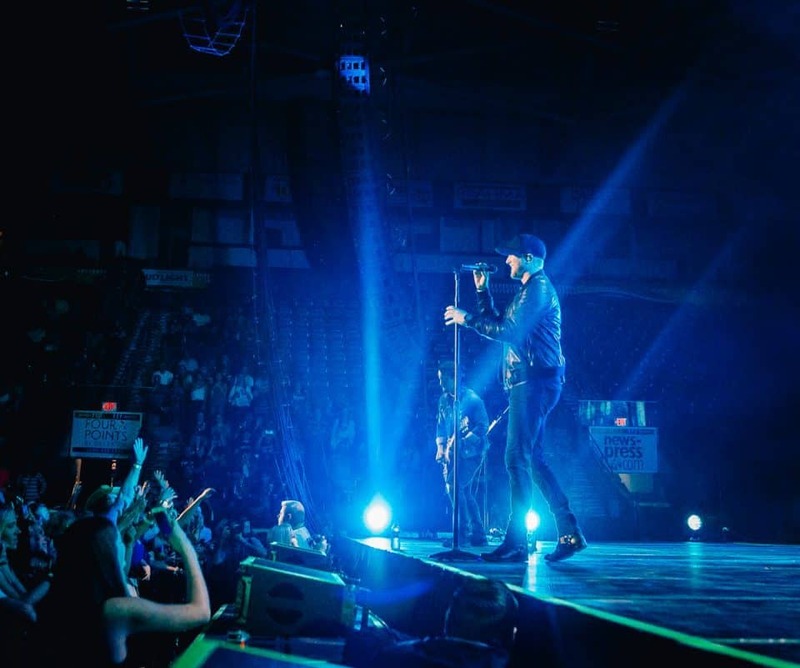 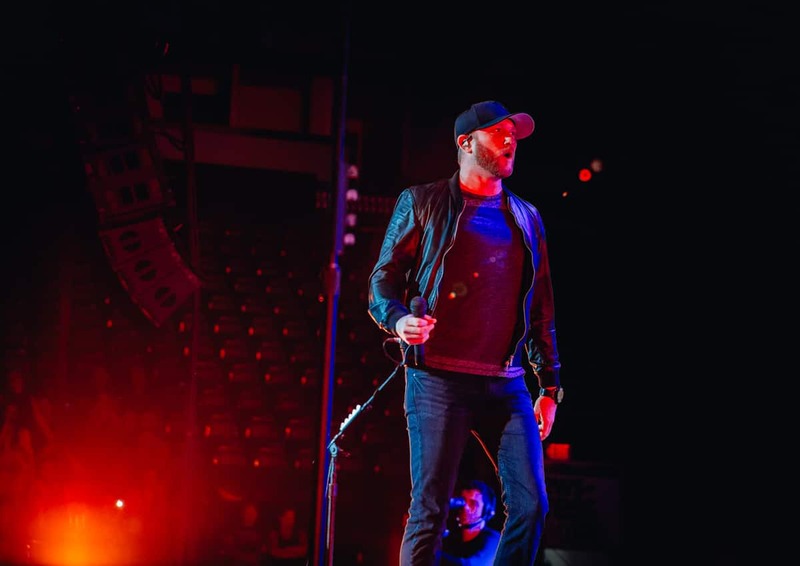 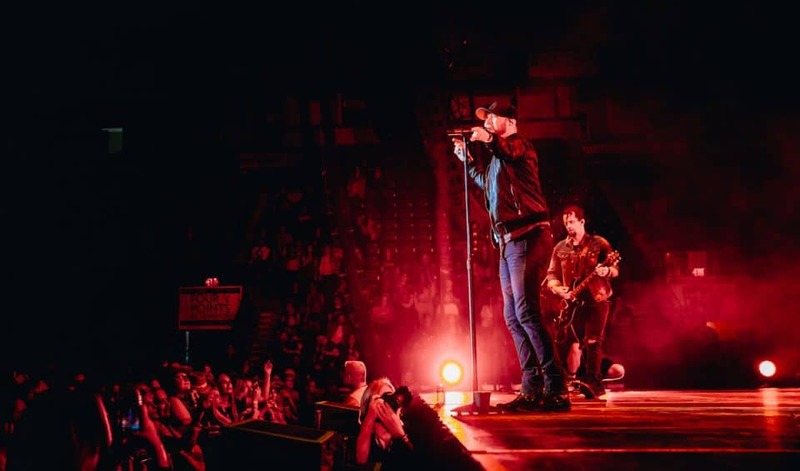 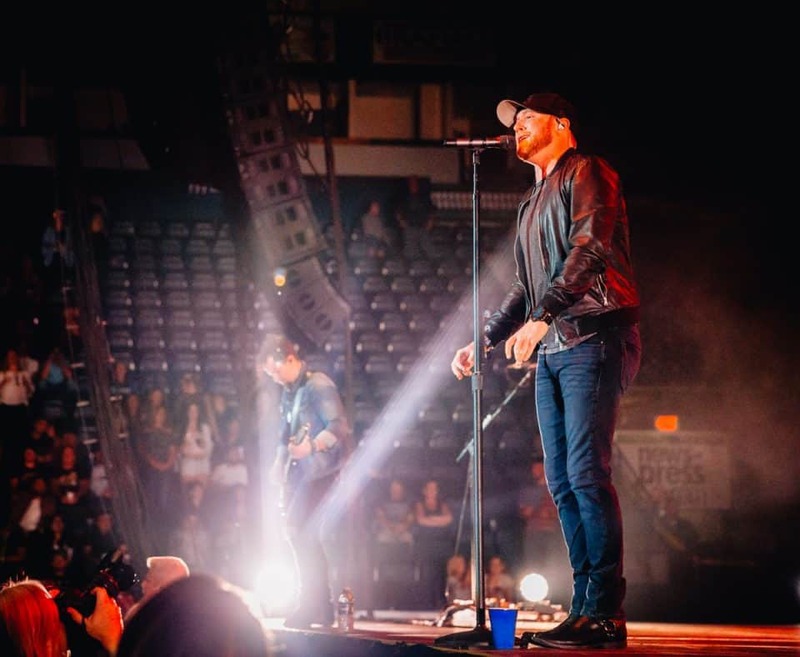 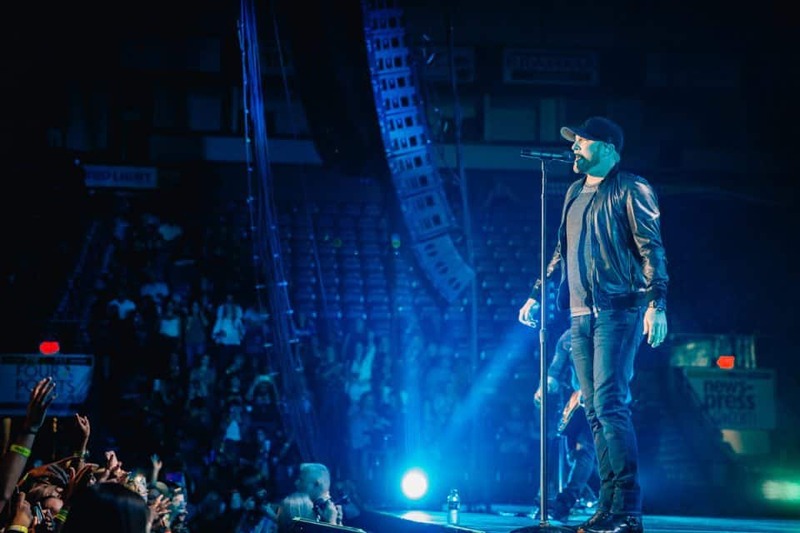 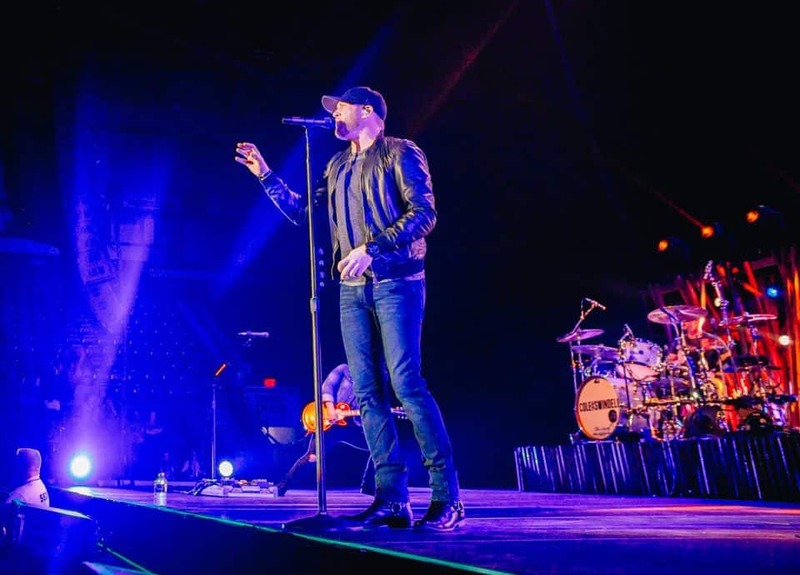 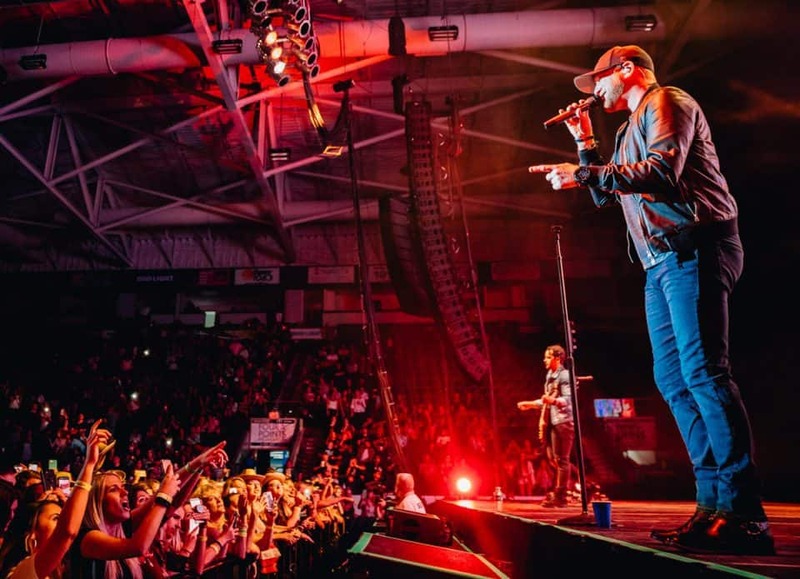 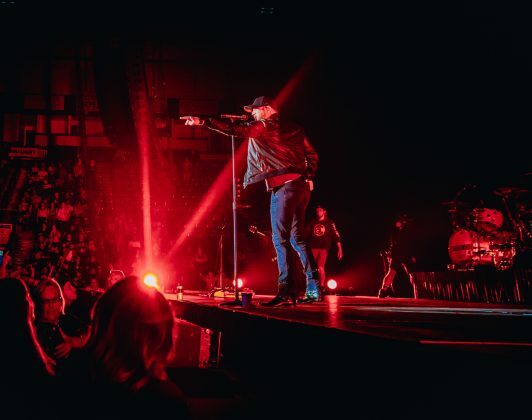 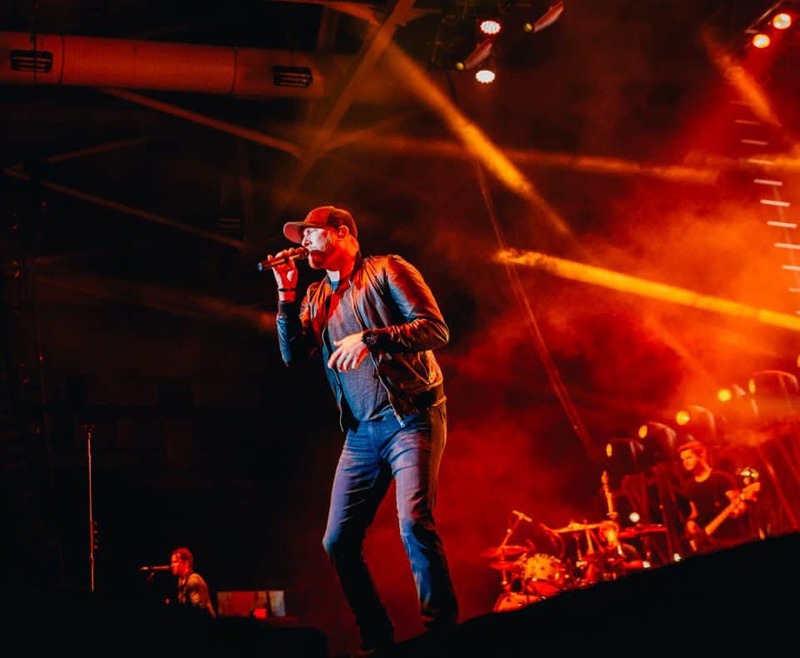 Cole Swindell’s first headliner tour, Reason to Drink, kicked off earlier this year in Allentown, Pennsylvania. 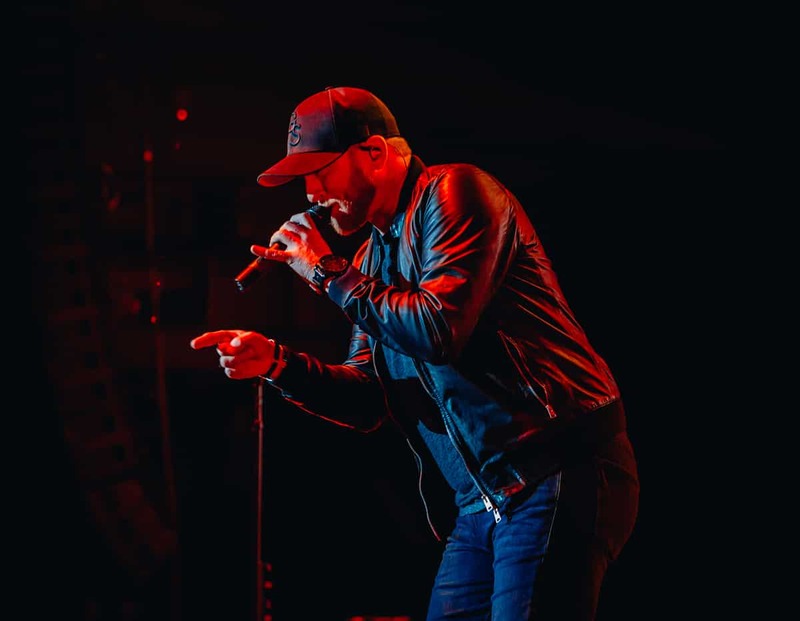 Throughout the summer, Cole Swindell will be bringing his sounds and his hits to fans across the United States. 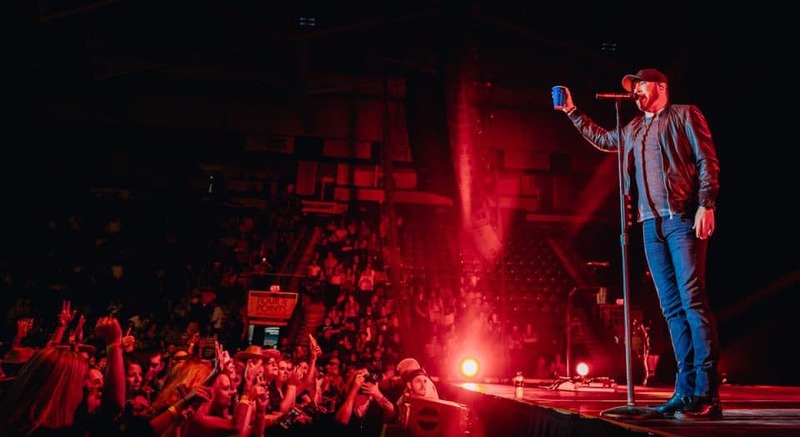 Special guests for the Reason to Drink tour include Lauren Alaina and Chris Janson. 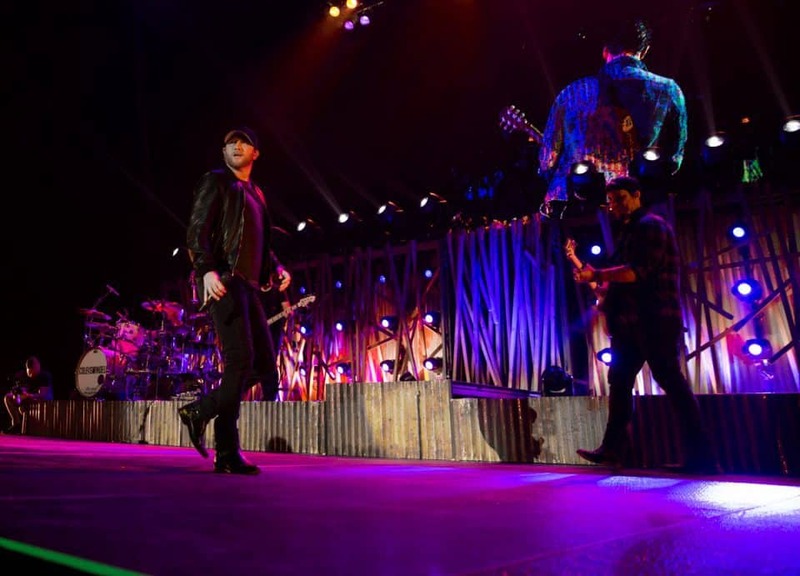 Both are up-and-coming artists whose country music hits will have fans loving the entire concert. 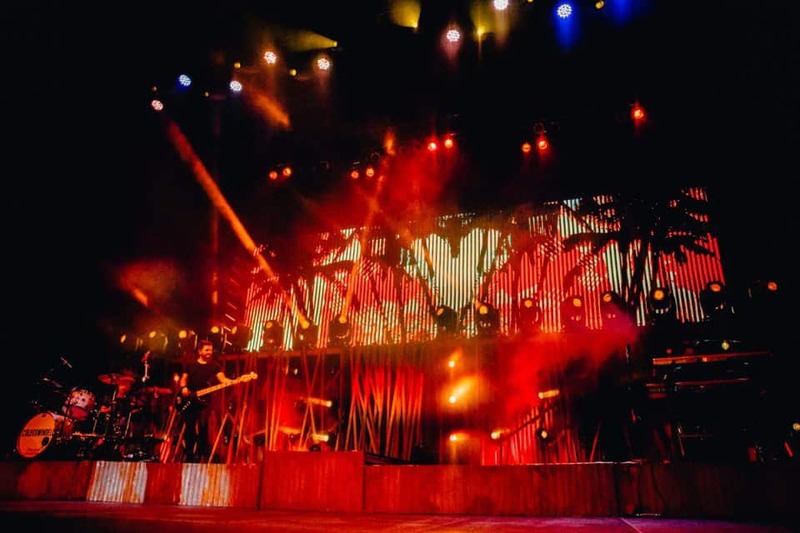 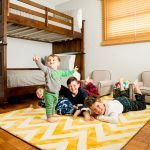 Their music is upbeat, fun, and will have everyone moving in their seats. 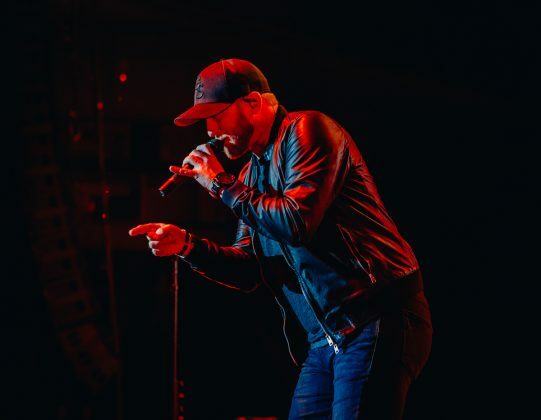 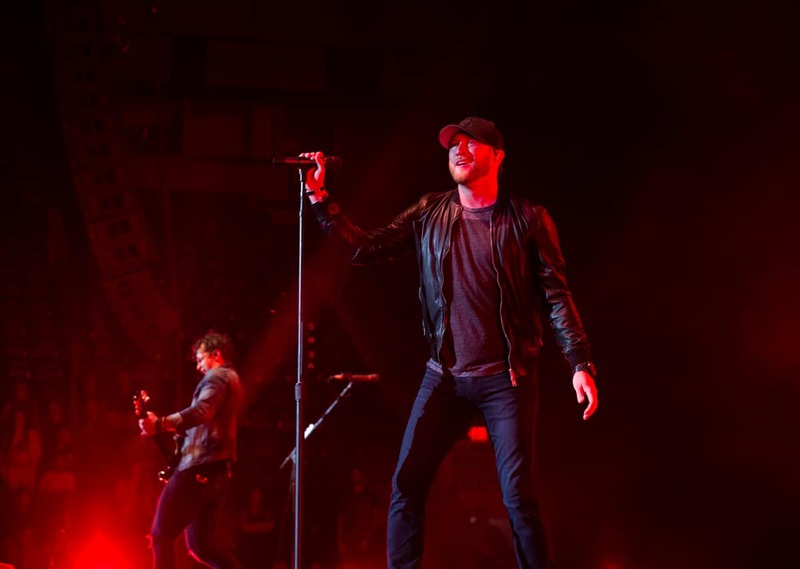 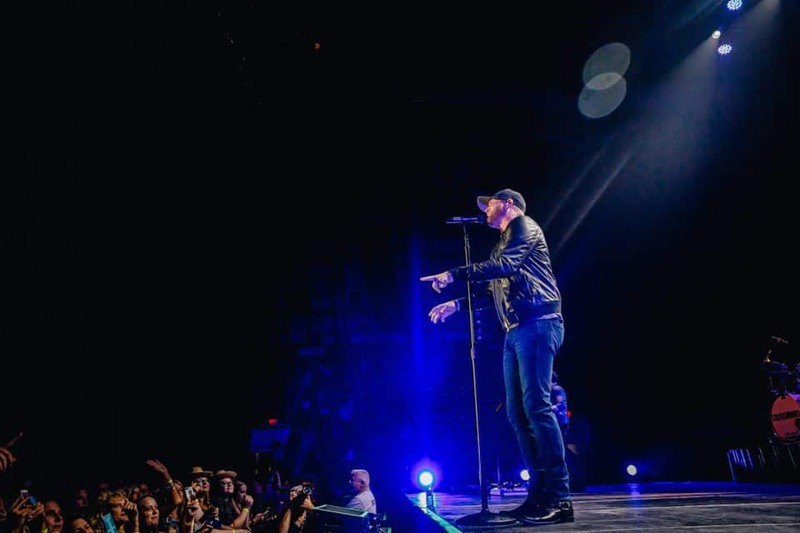 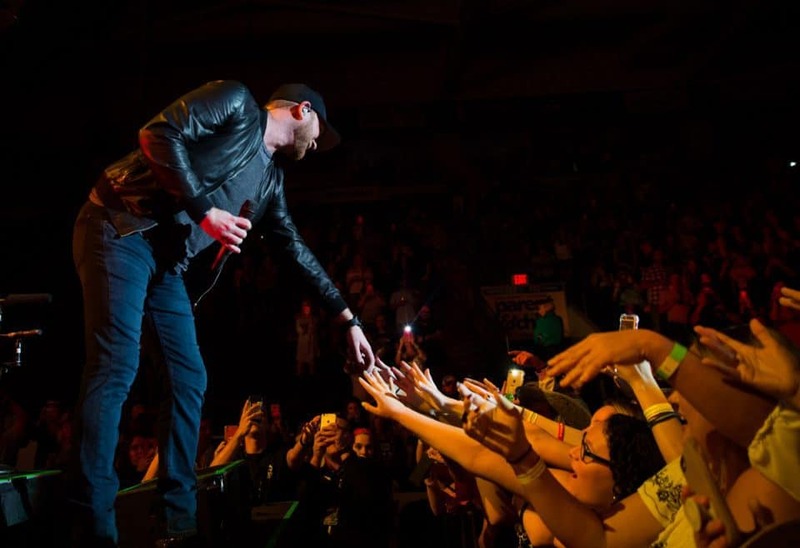 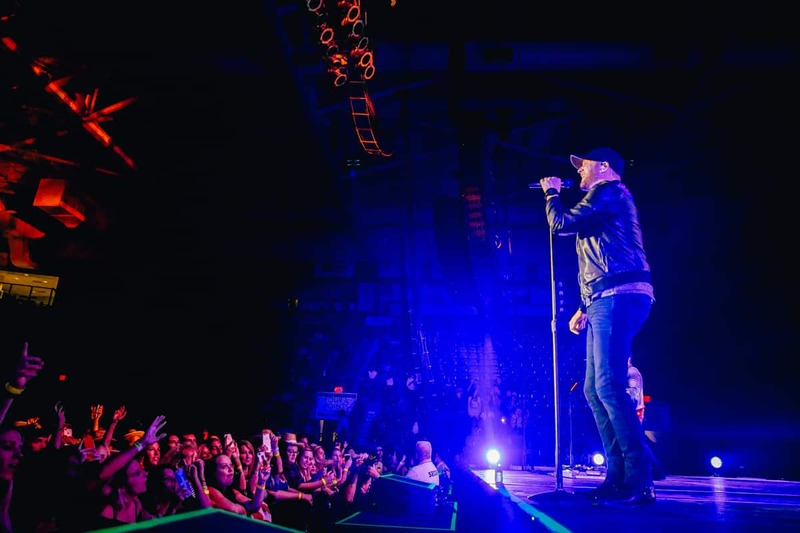 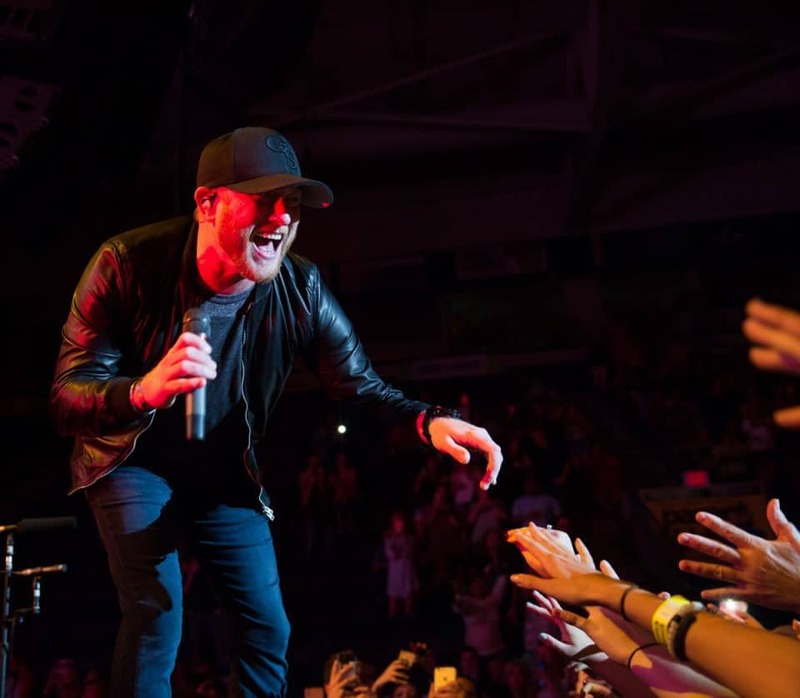 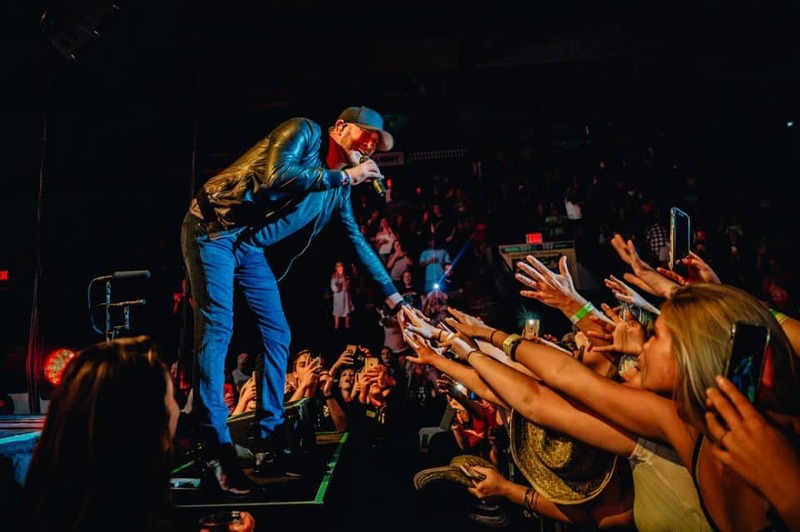 Known as an amazing performer, Cole Swindell’s concert will not disappoint. 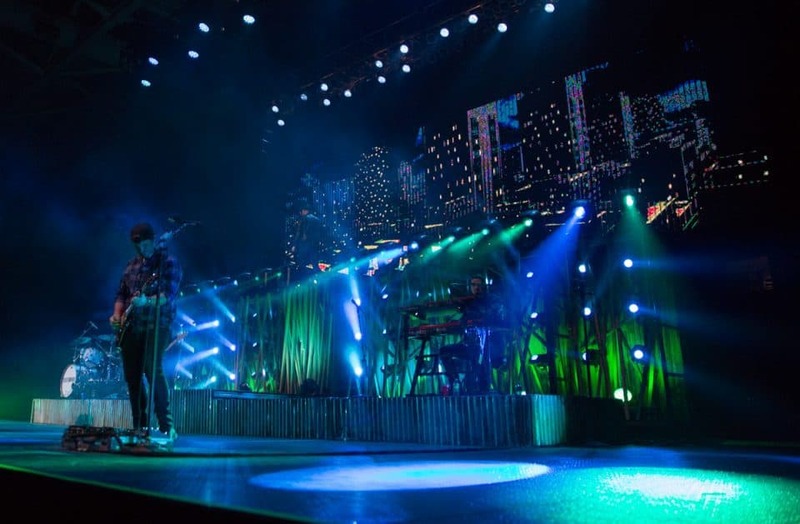 From his energetic stage presence to the amazing light displays on stage, fans in every spot will feel like they are sitting front row. Summer nights won’t be the same. 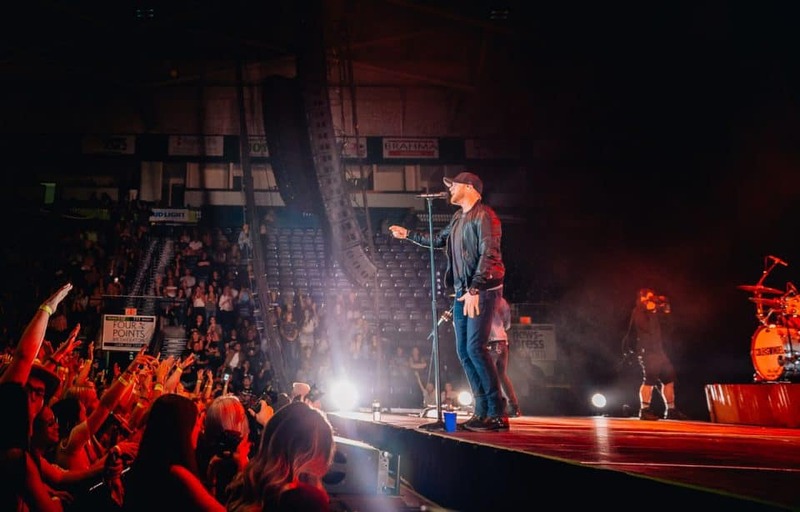 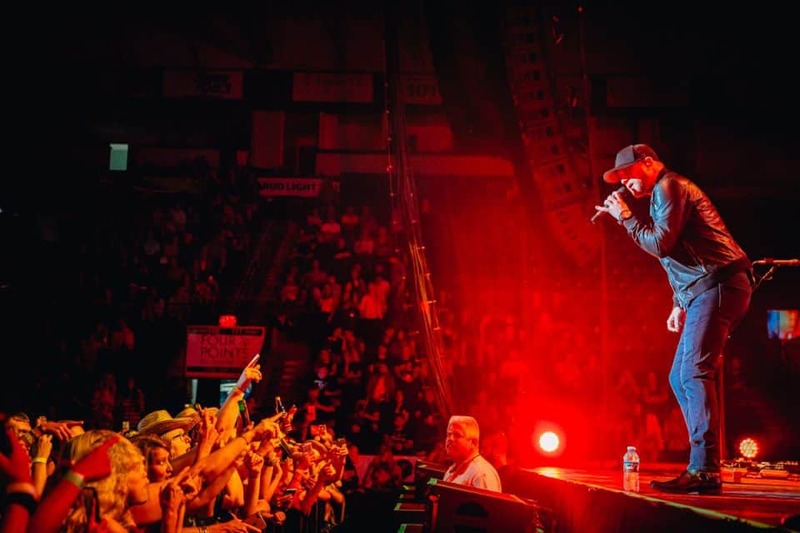 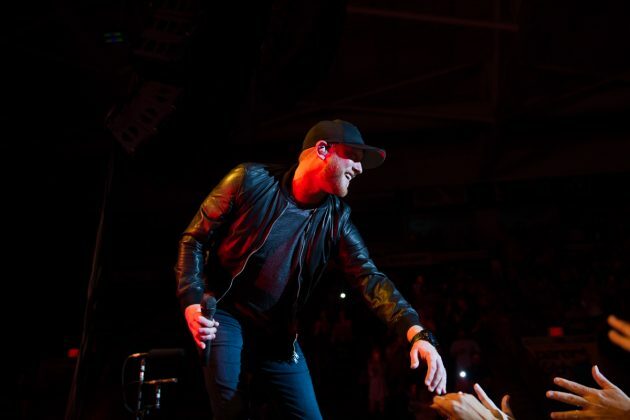 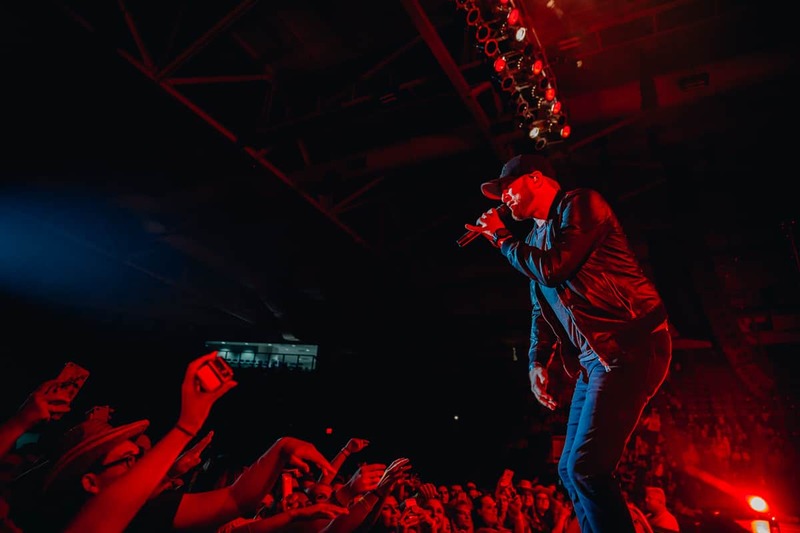 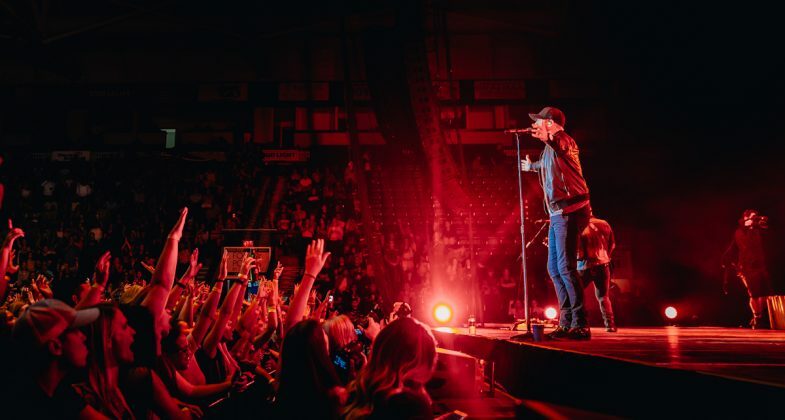 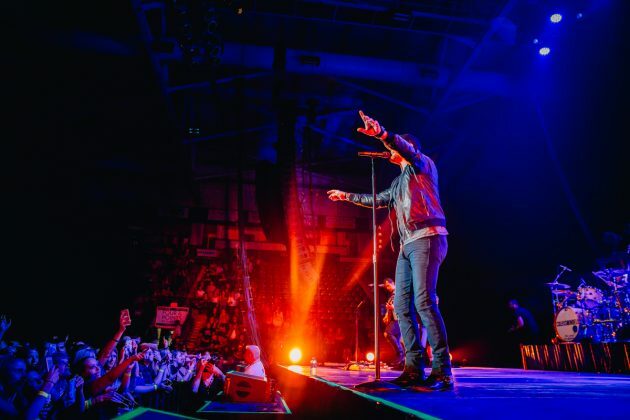 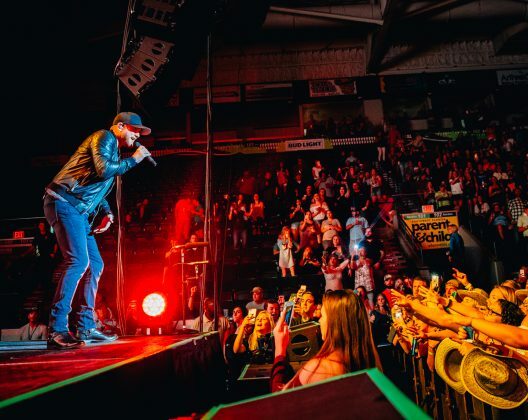 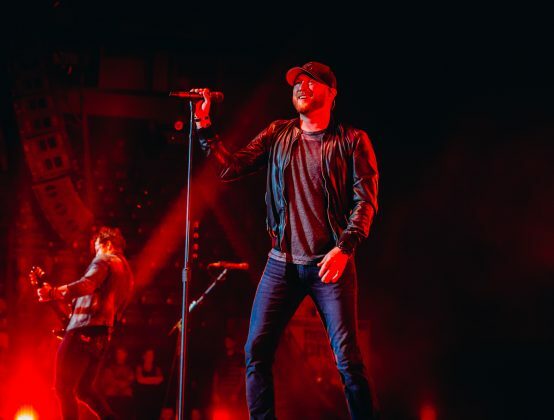 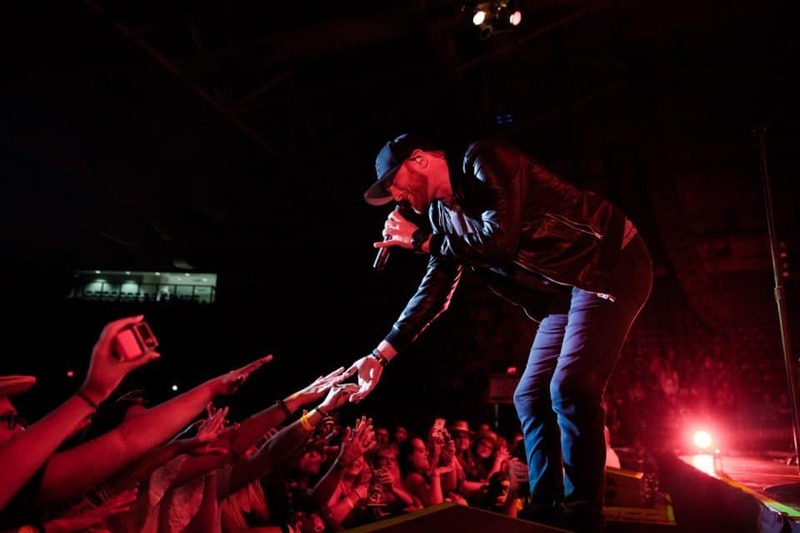 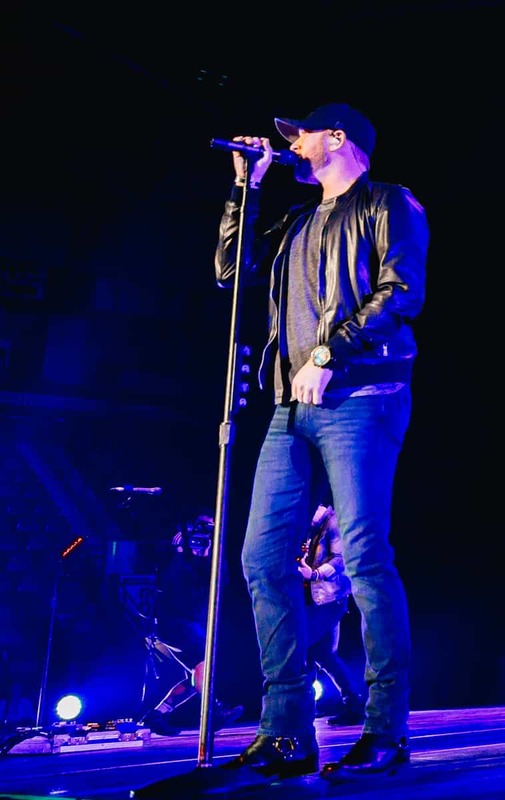 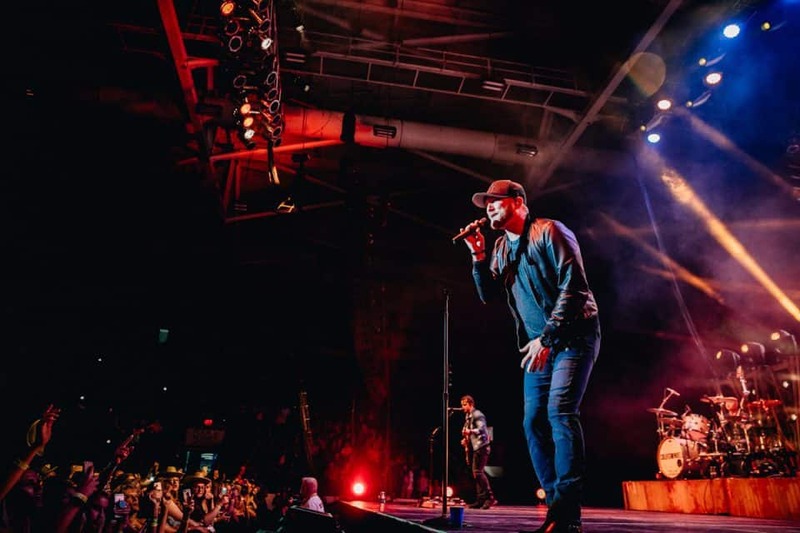 The Reason to Drink tour includes all of Cole Swindell’s biggest hits from his first self-titled album, Cole Swindell, and his current album, “You Should Be Here.” Fans can be found singing along to all their favorites from him and his guest artists. 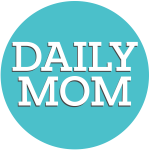 If you’re looking for to make this summer one of your bests, follow along with Daily Mom as we bring you the best concerts and performances in our DM Concert Series. 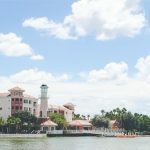 We will be giving you exclusive access to the most exciting tours and events going on around the country so you can plan the #bestsummerever with friends, family, and loved ones.